We have a wide range of Leather Photo Albums that will definitely enhance the decor of any room. Leather Photo Albums exporters by us are very effective and least expensive. On the other hand we have very handsome prices to offer you with quality material purchase. 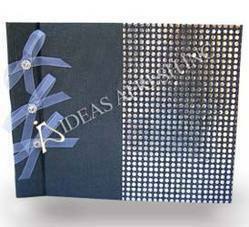 A sparkling handmade paper photo album to store and cherish those unforgettable memories for ever. Fabric covered photo albums available in various sizes. Our photo albums are available in a large range of cover options we also manufacture a large range of photo albums. Our photo albums are available in a large variety of sizes. Our photo albums are available with tissue paper liners. Our photos albums are available with a large assortment of cover options. With the help of our expert team members, we have been able to provide Photo Album. 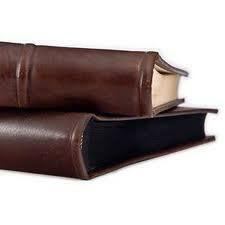 We are manufacturers and exporters of fine quality leather diary, folder and photo album etc. Handmade red peach work album keeps your photographs safe. It represents many values. It is environmently friendly, treefree paper is used for leaves. The beautiful peach work on cover narrates the richness of colorful Rajasthan.